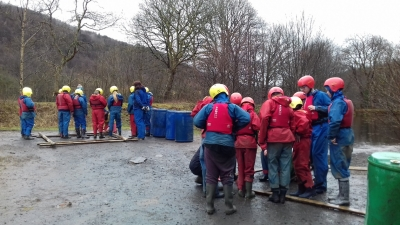 The Year 8 Arthog trip was a success as students tried out many outdoor activites, including raft building and rock climbing. While some Year 8's were paddling on the water with their newly built rafts, the students at school worked on elaborate designs for future Olympic games, including torch and clothing that athletes would wear. Read the full newsletter here.